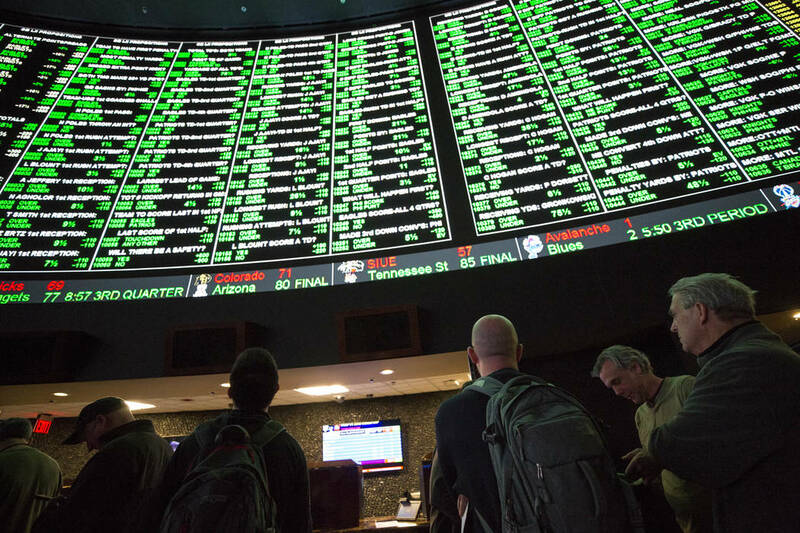 Nevada sports books won a record $248.7 million in 2017, a hold of 5.1 percent from a record betting handle of $4.8 billion, according to a year-end report released Wednesday by the Gaming Control Board. The win eclipsed the previous record set in 2015 by almost $17 million. The handle increased for the eighth consecutive year. It has climbed from $2.5 billion wagered in 2009 to $3.4 billion in 2012 to $4.2 billion in 2015 to almost $5 billion last year. 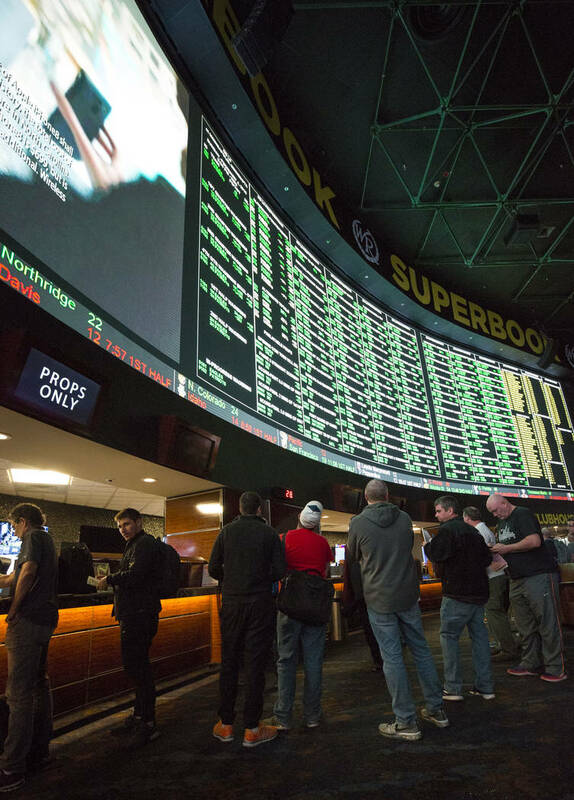 A record $1.7 billion was wagered on football (college and pro) at the state’s sports books, and a record $1.4 billion was bet on basketball (college and pro). 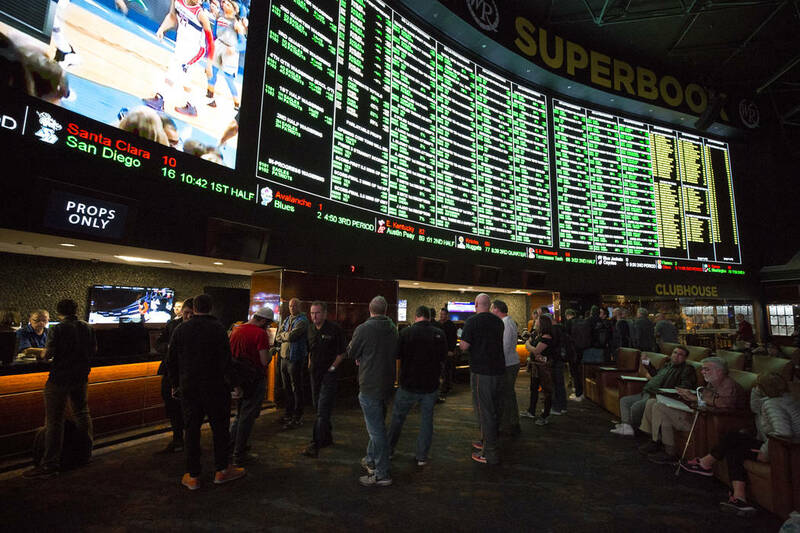 The books won $76.8 million on football and $87.4 million on basketball. Baseball also generated a record handle of $1.1 billion, with books winning $36.8 million. The books won $34.5 million overall in December, their 53rd consecutive winning month. 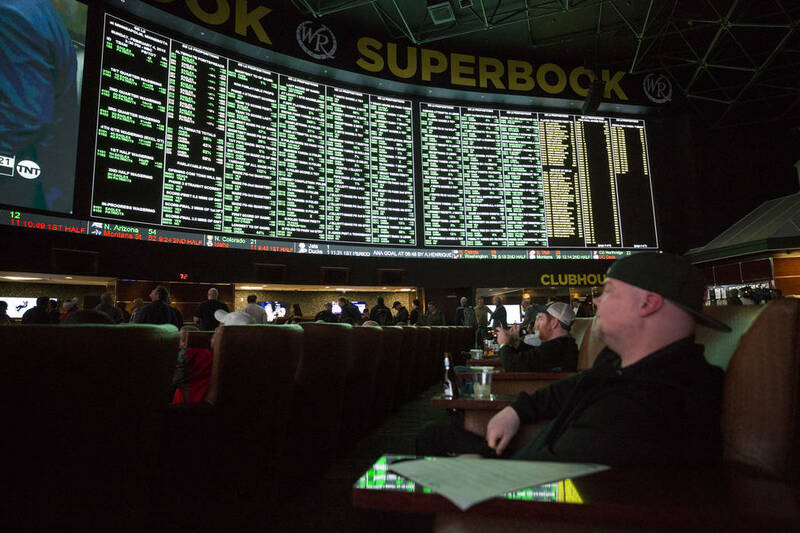 Meanwhile, the race book handle dropped for the fourth straight year, dipping to $280.3 million. Nevada race books won $44.1 million.